Years ago, EMT’s of IAEP R2-87 with the Elizabeth, NJ Fire Department donated two AEDs (Automatic External Defibrillators) and mounts with placards to the City of Elizabeth where they were placed on the first and third floor of City Hall. Several City Hall employees were trained in CPR, AED and basic first aid by members of IAEP R2-87. The importance of these pre-hospital emergency devices has increased over the years and cardiac defibrillation has saved the most lives. Without early defibrillation, a patient’s chance of surviving cardiac arrest is less than five percent. 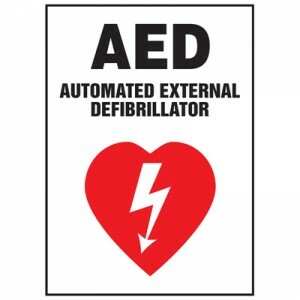 The AED has advanced over the years, now designed specifically for civilian users and requires little or no training. When applied to a patient, the AEDs computer assesses the heart rhythm and determines the force of the shock to be applied. 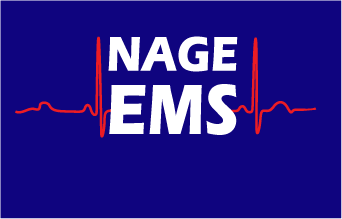 If the patient’s cardiac rhythm is either normal or non-shockable, the unit will not deliver a shock. While most workplaces hopefully never have to use the AED mounted on the wall, some are not so lucky. This was the case this past October at a flag ceremony at City Hall in the City of Elizabeth when a worker suddenly collapsed and went into cardiac arrest. Without hesitation co-workers of the victim went right into action and brought over the AED. One successful shock was given and care was taken over by Elizabeth Fire Department’s Ambulance EMS 7, Fire Engine 6 and Trinitas Regional Medical Center Mobile Intensive Care Unit Medic 41. Today, the victim has recovered well, even though things were shaky at first. For situations like this, we send our thanks to our members of the Elizabeth Fire Department EMS Division who made this donation result in a positive way and to the workers of City Hall who received training by our members. Great job all around!